With fall having arrived in West Texas, we can easily imagine pumpkins on display in front of the Christine’s columns. This floor plan is just as stunning on the inside as the outside. 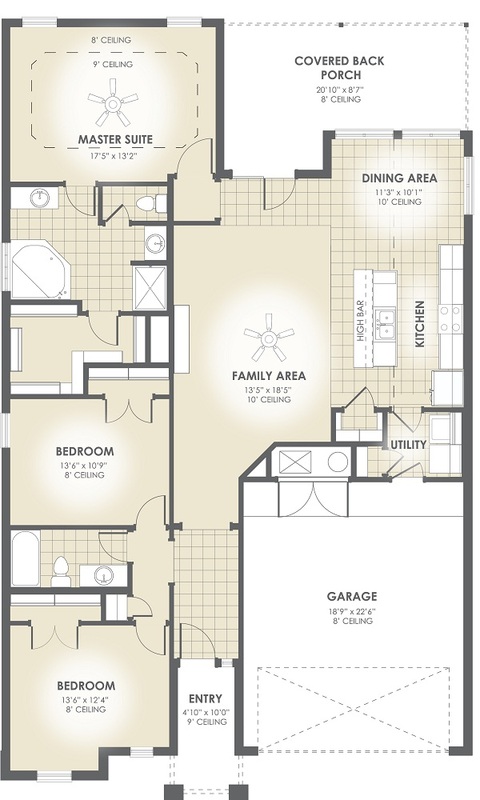 With 1,759 square-feet of living space, the Christine has three bedrooms, two bathrooms, and a two-car garage. Can you imagine your fall decor in the Christine? 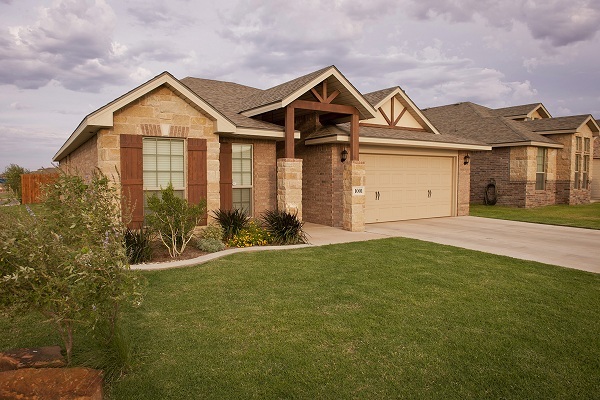 This floor plan is available to build in our Lubbock, Midland and Odessa communities. For more information on this home, visit betenbough.com.